Sonata offers the best-in-class lifestyle choices across multiple Central and South Florida communities. 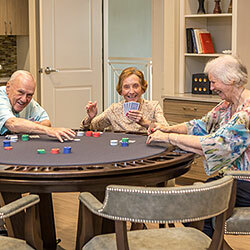 Through innovative features and impeccable design — including diverse programming, 24-hour care and some of the best amenities in the area — our residents receive an experience that truly reflects our high standards of care and service. Featuring personalized, compassionate care, as well as a greater opportunity for improved health and an enhanced quality of life. Through award-winning programming and purpose-built design, we offer those with Alzheimer’s and related dementias first-class care in a beautiful, comforting environment. 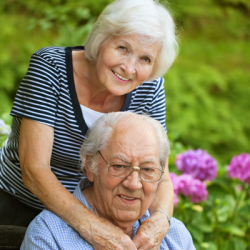 Our commitment to your overall well-being is supported by these two programs, which allow us to provide stellar service and increased independence. 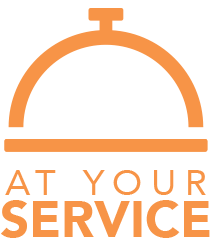 Residents can seize the day and leave the details to our concierge, who’s ready to provide support. 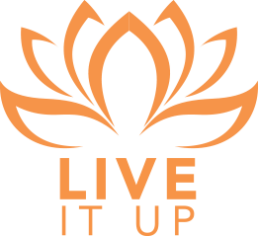 Our proprietary wellness program offers a wide range of activities to help you feel your best.